LOS ANGELES — Dallas Mavericks owner Mark Cuban is putting his money where his mouth is in studying the potential benefits of human growth hormone use for athletes recovering from injuries. 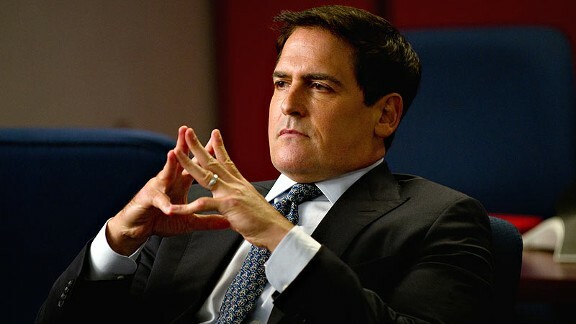 Cuban said Thursday he has made a significant financial commitment to fund a potential university study on the issue. “It’ll be a two-year study that applies HGH to injuries preoperative to postoperative injury recovery,” Cuban said before the Mavs- Los Angeles Clippers game at Staples Center. “So if you’re able to retain more muscle going into an operation because you’re working out and HGH helps your muscle. And you’re able to regain it faster, then we cut the recovery time. Cuban declined to divulge many details because the study needs approval from the Food and Drug Administration and Drug Enforcement Agency. He would not specify the university that plans to do the study other than to say it has a highly respected medical school. Because of the need for approval from the government agencies and other paperwork, Cuban is not certain when the study would begin. Cuban broached the subject of HGH use for athletes recovering from injuries at the NBA Board of Governors meetings in October, suggesting the issue should be studied to determine whether HGH should remain on the league’s banned-substance list or be permitted for use by players recovering from injuries. After discussing the issue publicly, multiple universities made proposals to him.